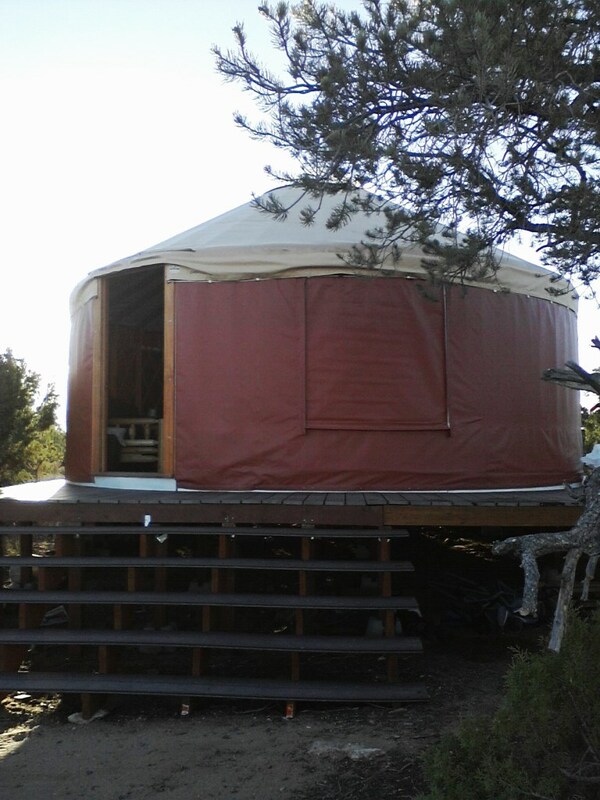 Up on Gooseberry Mesa’s north rim, there are two yurts. 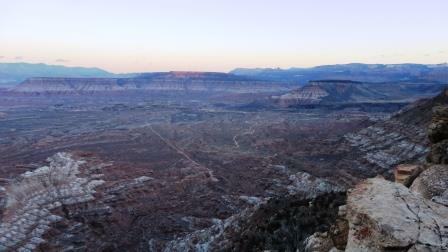 We stayed in this one, which has a spectacular view. Three mornings we woke up here, and then we rode our bikes.